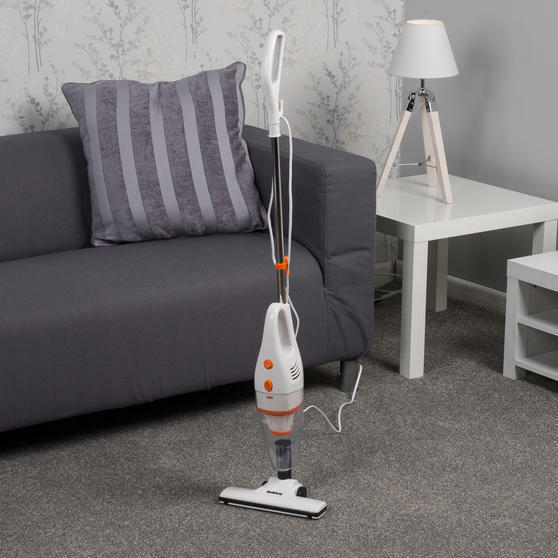 Keep your home beautifully clean and tidy with this Beldray 2 in 1 vacuum cleaner, which converts from upright to handheld. 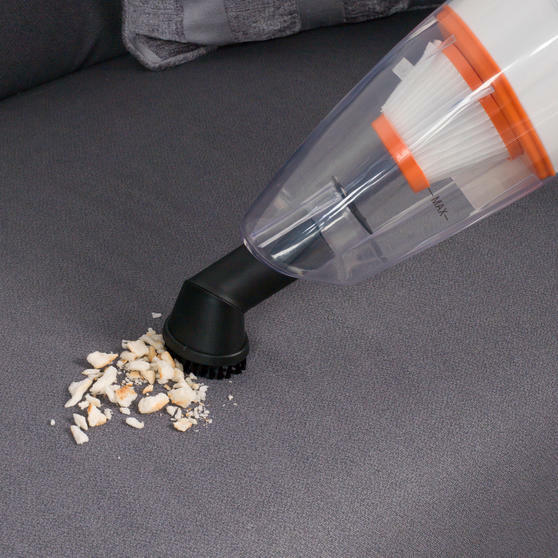 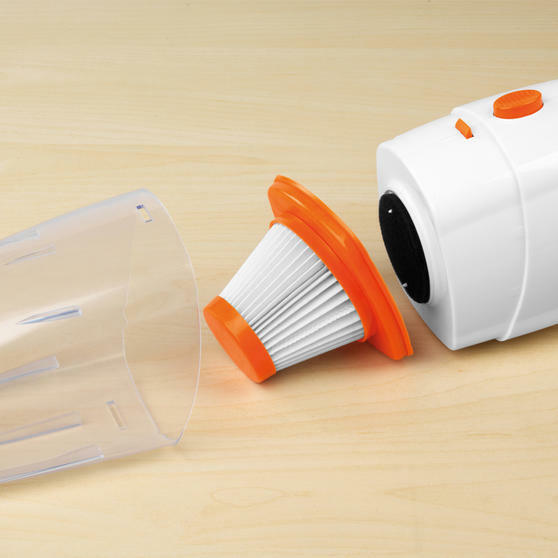 The washable HEPA filter ensures that the vacuum works effectively, while the crevice tool allows you to efficiently clean into corners. 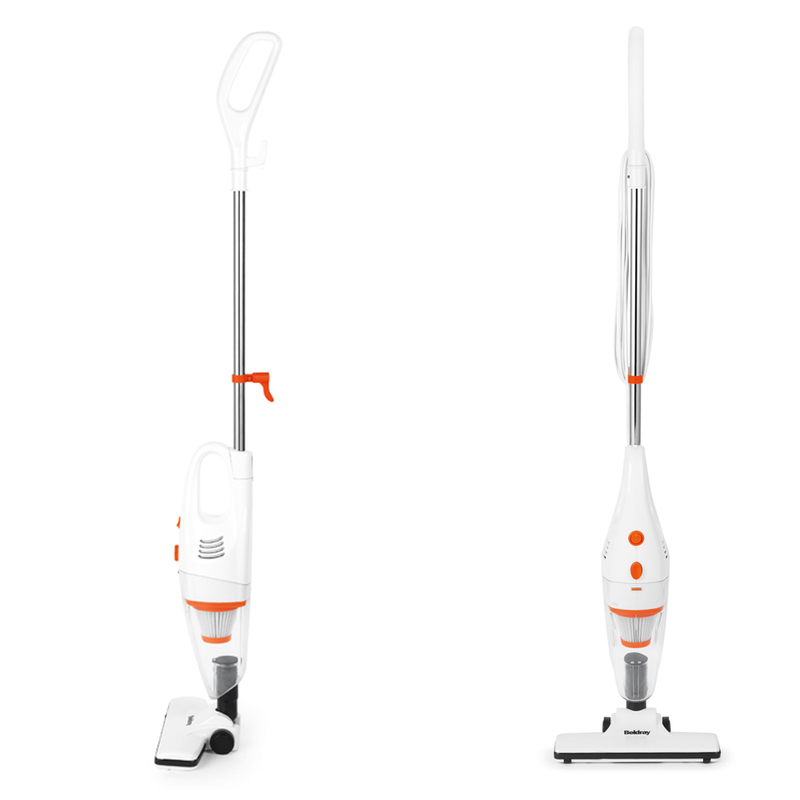 Measuring 10.8l x 24w x 193h cm, the stick vacuum is wonderfully lightweight at just 1.38 kg, preventing the struggle of carrying a heavy vacuum up the stairs and around the house, so you can have the easiest possible cleaning experience. 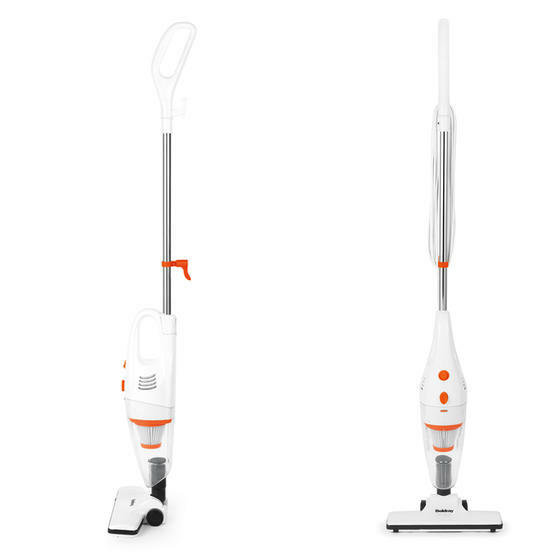 This Beldray 2 in 1 vacuum can be used as a classic upright vacuum cleaner or as a handheld unit to give your home a thorough clean. 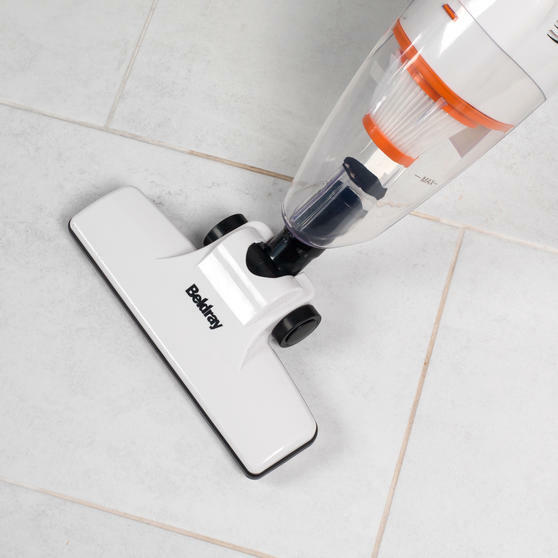 With a powerful 600 W motor and a washable HEPA filter, the vacuum makes light work of picking up dirt and dust from your floors. 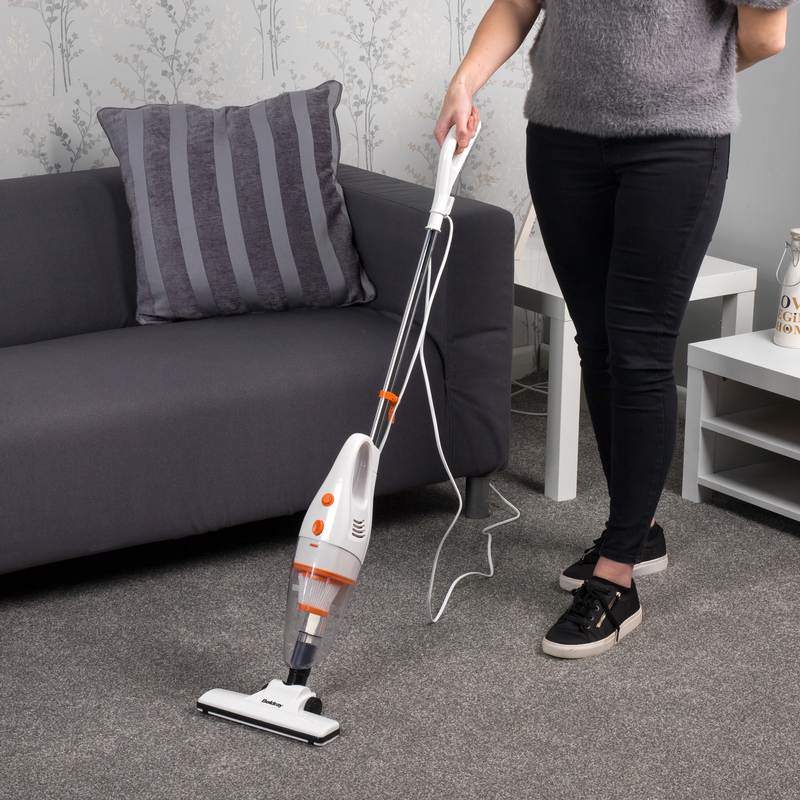 It has a 5 metre cable and 1 litre bagless dust container so you can clean for longer without having to empty it or change plugs. 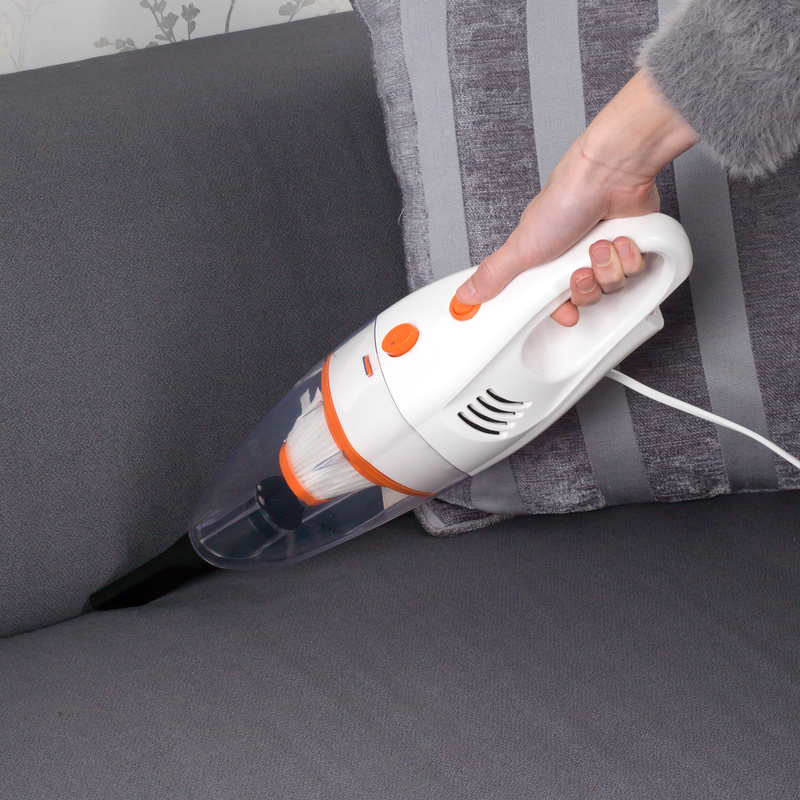 A crevice tool is included and makes a brilliant attachment to the handheld function in order to reach smaller corners or tight spaces. Thin and lightweight at just 1.38 kg, it can be conveniently stored away and is ideal if you only have a small amount of storage space. 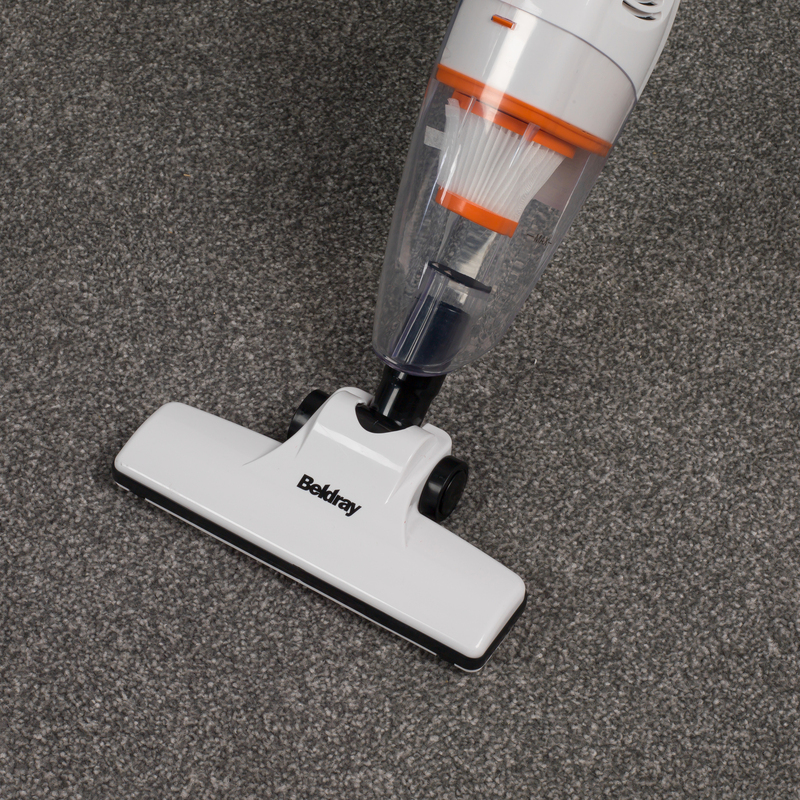 I have a Bedray cordless quick vac lite model number BEL0710SAFOB where can I purchase some new filters?